Argus provides turnkey Electronic product design services from concept definition to development of a fully tested and standard compliant product ready for volume manufacturing. Argus is one of India's leading full service, Electronic Product Design Outsourcing company having combination of skills in High-speed Printed Circuit board design & development, FPGA Design, Embedded Software and electronic Manufacturing which gives us an edge in providing system level solutions. 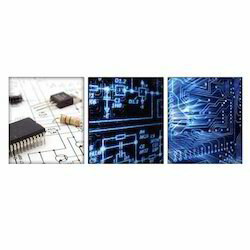 Argus Product design services include systems architecture, Design capture, PCB layout Design, Design Analysis (Signal Integrity Analysis, EMI analysis, Thermal Analysis, Reliability analysis), Embedded software development and Electronic manufacturing Services (PCB Fabrication, PCB assembly and Testing) for Engineering prototypes and production. We provide Embedded Software Services from concept definition to development of a fully tested and standard compliant product ready for volume manufacturing. 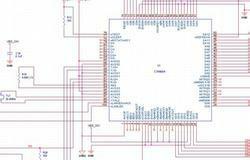 Assembly level Programming for various Micro-controllers, DSP, Network processors and ASIC platforms. 8/ 16/ 32/ 64 bit Processor/ micro-controllers Architecture. Design changes for increased performance, reduced life-cycle costs and lower System Cost. 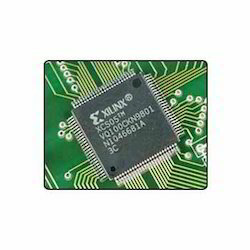 We hold expertise in providing an extensive range of FPGA Design. 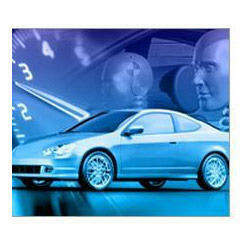 Our provided service is carried out by experienced designers with an established track record of complex FPGA designs. 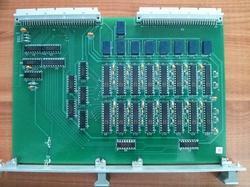 This service is expertise in emulation environment for multi-million gate System on Chip designs. Customers can avail this design service from us at their budget. Argus Key focus is to ensure that the customer gets a high degree of interoperability and design investment protection when transitioning from existing tool. 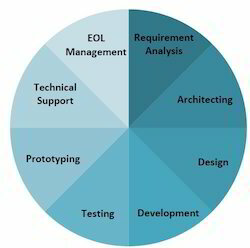 We ensure the design data integrity and help you in leveraging existing design for other future designs. -Database conversions from other CAD systems or -Gerber data allowing nonrestrictive future -development. 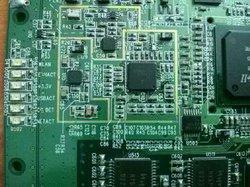 -specialized tools to take care of PCB translations. With Argus Turnkey Design (Original Design Manufacturer – ODM) services, you can take your product concept idea to development of a fully tested and standard compliant product ready for volume manufacturing. 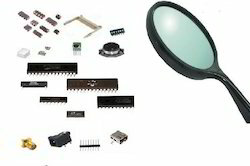 Argus Full Turnkey Product Development / Original Design Manufacturer – (ODM) Services includes systems architecture, Design capture, PCB layout Design, Design Analysis (Signal Integrity Analysis, EMI analysis, Thermal Analysis, Reliability analysis), Embedded software development and Electronic manufacturing Services (PCB Fabrication, PCB assembly and Testing) for Engineering prototypes and production. 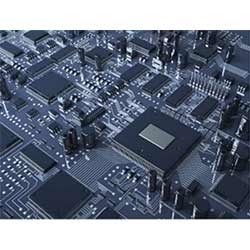 Argus is a full service development firm offering hardware, embedded software and FPGA design services, PCB layout services, High-speed design analysis, prototype assembly and testing of electronic product. We have established our potential to meet the unique and diverse needs of customers and are leaders in using advanced PCB assembly and testing processes and technologies. We have the ability to provide end-to-end solutions from our locations worldwide. We understand that the assembly industry is a skill and process intensive industry and so have invested to a great extent in technology and skills to ensure that our global partners have access cost effective, scalable solutions that are developed using the best of technologies. 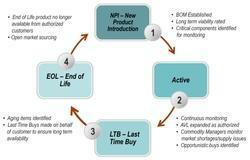 • Increase the reliability of products and services. • Support Product up gradation, re-engineering, and to eliminate the product failures/issues to remain competitive in Market. • Enhance product capabilities to cater to a wider customer-base. • Re-Engineering existing products to integrate with new and evolving technologies to suit different regional requirements. 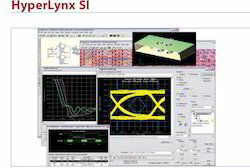 Using Mentor Graphics HyperLynx SI analysis tools Argus can address high-speed PCB problems throughout the design cycle, beginning at the earliest architectural stages and moving through post-layout verification. The process is as easy as using an oscilloscope or spectrum analyzer in the lab, and at a fraction of the cost. We have strong capability to perform simultaneous-switching-noise (SSN) SI/PI simulations, package parasitic extractions, System level SI timing analysis and Power integrity optimization using latest Ansys and Cadence sigrity tools. We also take care of thermal and mechanical aspect of package design. 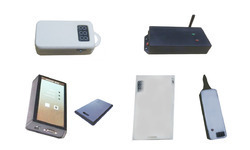 · System-in-package (SiP) design for applications such as Cellular, Bluetooth, WLAN, GPS, Camera, PDA and CMOS sensor. 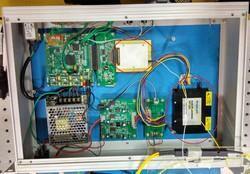 · Signal Integrity & Power Integrity analysis & optimization during early stage of package design. · Strong interaction with all stake holders in package design process. · SSN analysis based on SI/PI co-design flow using SPICE netlist. · Package RLC extraction & package model generation for SI/PI analysis. 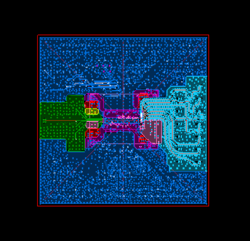 · Power Integrity and decoupling cap optimization. 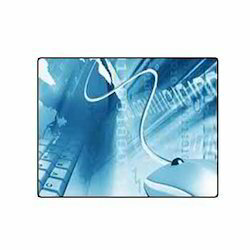 The team brings in extensive experience in research and development on various Telecom and networking products. Our expertise include working with Device drivers, BSP tool kits, Cutting Edge Protocols such as UMA and WiMax, Network communication protocols, IP security Protocols, VOIP protocols, network Management protocols Firmware development. 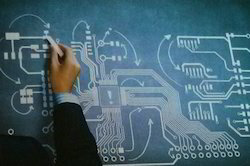 A company's needs can vary at different stages of the design process - perhaps at the initial stage discussions on board stackup, strategies to address and thermal issues are necessary while during the actual design phase the attention is focus more on the application of the PCB design software. 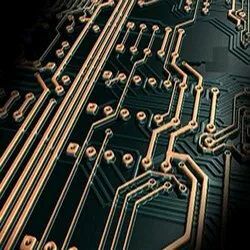 At Argus, whatever the stage or the requirement we can call on our vast experience in the circuit board design process to address your needs. We has built in competencies in Industrial Electronics Services domain with in-depth knowledge and expertise, creating intellectual property and re-usable platforms. 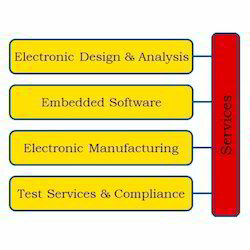 We offers New product Introduction services which include systems architecture, Design capture, PCB layout, Complete Design Analysis (Signal Integrity Analysis, EMI analysis, Thermal Analysis, Reliability analysis), Embedded software development and Electronic manufacturing Services which includes Fabrication,Assembly and Testing of PCB for Engineering prototypes and production. 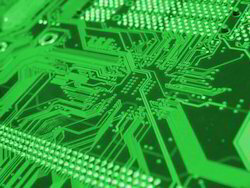 Argus offers complete PCB Prototyping Service from PCB Design through PCB Fabrication, Full Turnkey PCB Assembly, Engineering and Manufacturing Solutions. 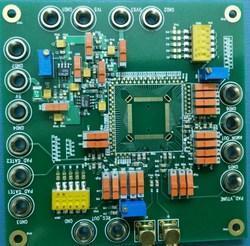 We are committed to providing a full PCB service that will exceed our customers’ expectations. Our goal is to strive for 100% customer satisfaction. 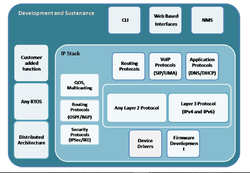 Argus System iot product portfolio included various Internet of Things devices based on IEEE 802.15.4 standard. These range from wireless nodes, Lora nods, attachable sensors boards to interface boards useful for OEMs and makers, designers, researchers and developers. 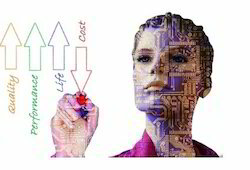 As we are OEM of many proudcts our products and hardware can be customised depending on the customer's needs in range, bandwidth, and autonomy. 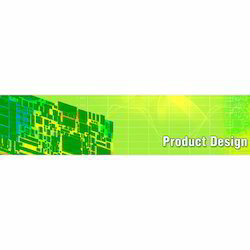 Looking for Electronic Product Design Services ?